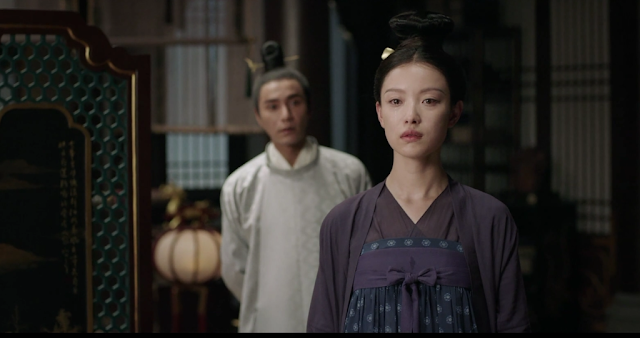 The Rise of Phoenixes 天盛长歌 starts off with an undeniable overload of information. In the first couple of episodes, we find the exiled sixth prince of Tiansheng kingdom has returned home to the capital on his father’s orders. His elder half-brother, the crown prince and the other princes seem to be wary of the newcomer and each other. Add to that, an aging Emperor who doesn’t emote much and a power structure, which is not very clear yet. Since it is slightly difficult to understand the basic premise of the plot straightaway, like me, you might be in danger of abandoning ship a bit early. However I eventually decided to stick to it for a few more episodes and now give you my 5 reasons for not regretting it at all (pat-on-my-back). 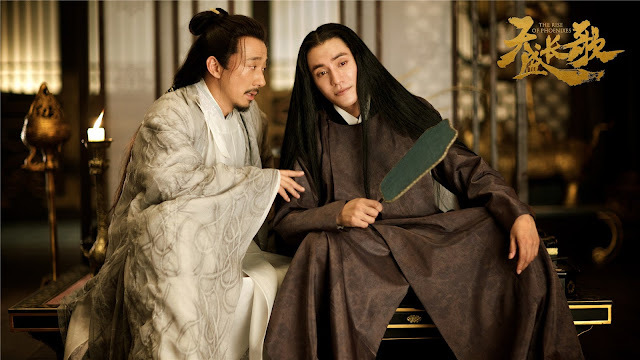 Exemplary acting by Chen Kun, as Ning Yi, the royal son returned to the capital after 8 years of exile at the sedentary Zongzheng Temple is a great hook. Haunted by dreams of his murdered mother he mostly seems interested in drowning his sorrows in wine. On the other hand we see him as an expert at weaving silk and a successful entrepreneur who donates his profits to provide relief to a famine stricken populace. Ni Dahong playing the Emperor holds his cards close, not giving away much. It is obvious that he has an ulterior motive in calling back his forgotten son since he doesn’t seem to be one prone to be moved by paternal affections. What is the true nature of this father-son relationship? 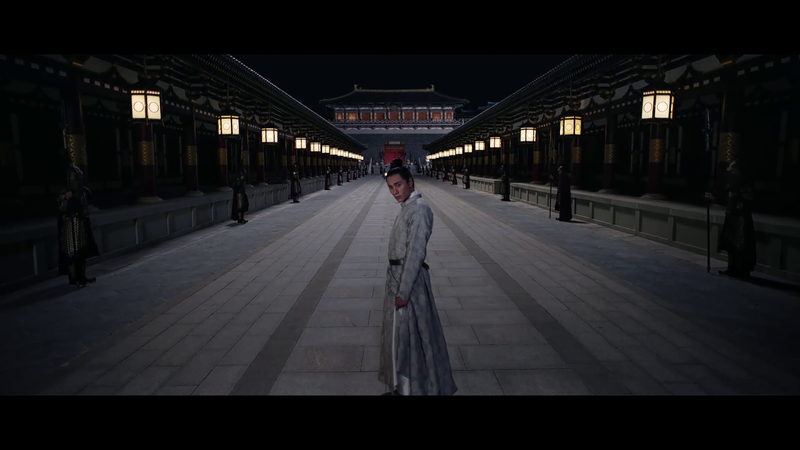 Xin Ziyan’s (Zhao Lixin) character provides the first major turning point. The influential headmaster of the Qing Ming School publicly belittles Ning Yi in court and refuses having him play a role at the school. His decision gets unanimous support from the courtiers, proving that there was an overall sense of no confidence in Ning Yi’s administrative capabilities. He was considered a reclusive prince whose preference of weaving silk in his room to developing connections with key ministers was seen as a total inability to or disinterest in, running for the race to the throne. We soon see that all is not as it seems, Xin Ziyian turns out to be a long time friend, advisor and confidant of Ning Yi’s, and is maintaining a façade for the outer world. 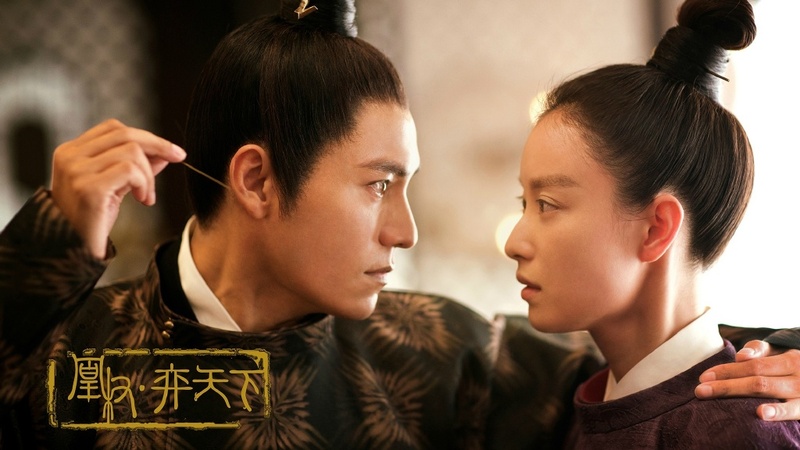 He meets Ning Yi secretively and creates plans to take revenge for the unfair death of Ning Yi’s older half brother, the third prince Ning Qiao. 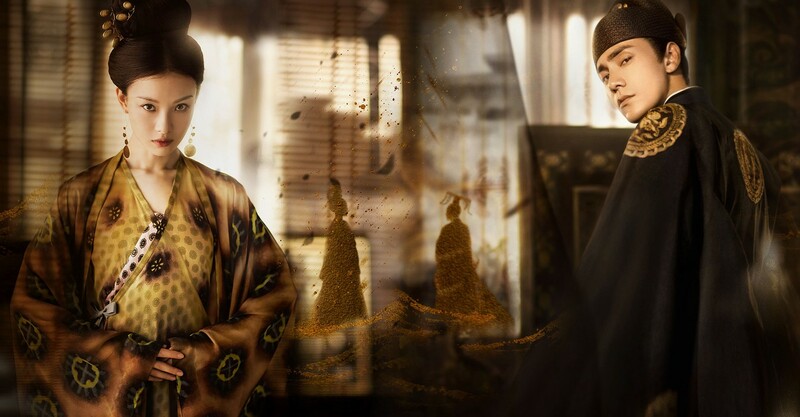 It also becomes clear that Xin Ziyan has high aspirations from Ning Yi and that after he helps him avenge his brother he wants him to overpower the corrupt crown prince and ascend to becoming the next heir apparent. Little does he know that the other princes are not going to stay far behind and it is going to be a long and bloody race to the end. Things get really interesting with Feng Zhiwei’s (Ni Ni) first appearance. She is the unwanted niece of the head of the Qiu Family. Her mother had married a rebel against her family’s wishes and returned to her brother for shelter with her children after her husband’s death. They had been grudgingly accepted in the family but never truly accepted. Feng Zhiwei wants her twin brother and mother to lead a better future and therefore dresses as a boy to go to school and get educated. She wants to rise above her station in the world so that she can provide for her family and they no longer have to depend on her uncle’s charity. 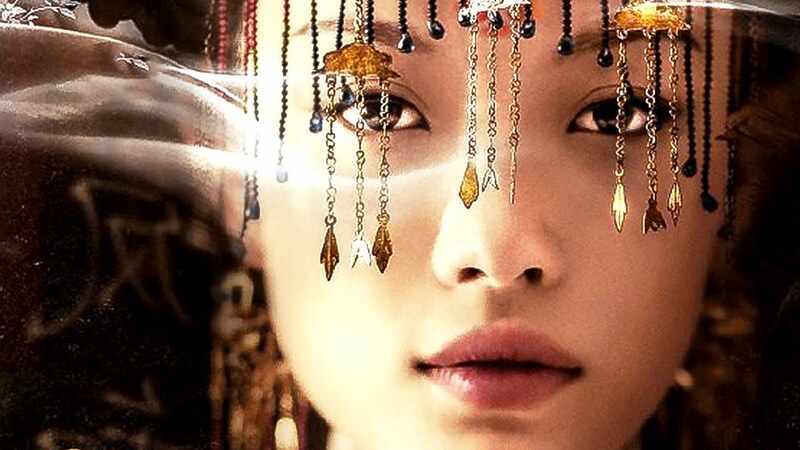 She leads a dual life and has a passionate goal in life making her a perfect complement to Ning Yi. However her relation to the erstwhile Dacheng dynasty royal family, hidden from her, ties her past fatally to Ning Yi ‘s. It seems even before they meet each other to realize this, fate pushes them together through an arranged marriage proposal for Ning Yi sent to the Qi family. Ning Yi and Feng Zhiwei’s love story has an unfortunate reverse journey. They feel their connection as soon as they meet and understand each other’s need for a dual existence. 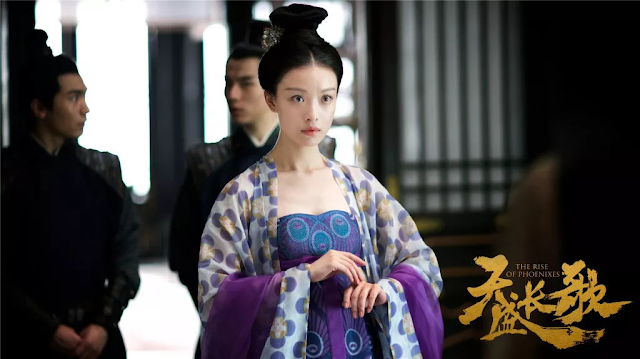 Ning Yi supports Feng Zhiwei becoming Wei Zhi and ‘him’ ascending to becoming the Ultimate Scholar and the Emperor’s trusted official. Feng Zhiwei has a successful career as Wei Zhei and achieves the success she had always aspired to. Unfortunately the family she wanted support was now estranged from her. She has a strong sense of integrity and justice but becoming a part of the vicious political cosmos of the capital makes her see the true colors of the royal family including that of Ning Yi. She also becomes keenly aware that success and sacrifice may come as package in this new world of hers.This disillusionment coupled with her becoming aware of her true identity introduces shades of grey to their unspoken love. 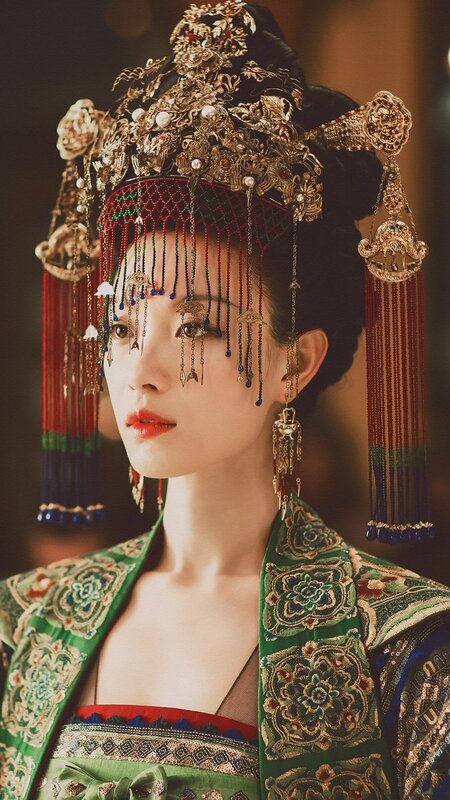 Most importantly once she adopts the identity of Wei Zhi to become a court official – since females were not allowed to do so (not surprising since they were not even allowed to attend the imperial school), it is intriguing to the audience to see how can this love story ever survive. If Feng Zhwei has to reveal her identity it would be considered a crime and she would get capital punishment. On the other hand if she remains under cover, she would never be able to marry a public figure like Ning Yi. The only option seemed for her to end the existence of Wei Zhi and become wholly Feng Ziwei, which would be a shame since she deserved the title of Ultimate Scholar and was an asset to a court full of corrupt officials. If the above reasons don’t do the trick for you, you can always enjoy the superior production quality of the show. From the sets to the wardrobe of the characters there is intricate detailing to be seen. My personal favorite was evolution of Feng Zhwei’s wardrobe. From her clothes to her jewelry there is a distinct shift as her life circumstances change. Appearances play a pivotal role in this drama. With a plethora of supporting characters who all have their own stories woven into the main plot, the story will keep you guessing about their true characters. I leave you with my favorite forms of Feng Zhiwei. Feng Zhiwei making strategic appearances as herself while she works at the court as Wei Zhi. What are your reasons to recommend this show? If you had a tough time with any aspect of it, do tell. If you haven't watched it yet, are willing to give it a try? I was looking forward to watching this drama until I found out what the ending was. I cannot imagine why an intelligent character would choose such an end. she's a moron. The drama was perfect until the last five mins of the 70th and last episode. Its still my 3rd favorite story of all time just for the male lead Ning Yi. The novel however has the most perfect ending. This was the best story of 2018. Did i mention the female lead was a moron? just checking. I personally don’t agree with the end either- generally as a rule and also because it seems very out of character for her to make that choice so I wasn’t convinced by it. I hope they will make a season 2 beacuse I knew in novel book didn't end like this.